Welcome to ICSC Graduate Admissions 2019 ! Important Instructions for Submitting The Online Application Form ! Applicants are advised to check the College Website for Eligibility Criteria thoroughly before applying for any Course. Applicants are required to have a valid email ID and personal/guardian mobile number which should be working during the admission process, to enable the College to send alerts, important communications etc. 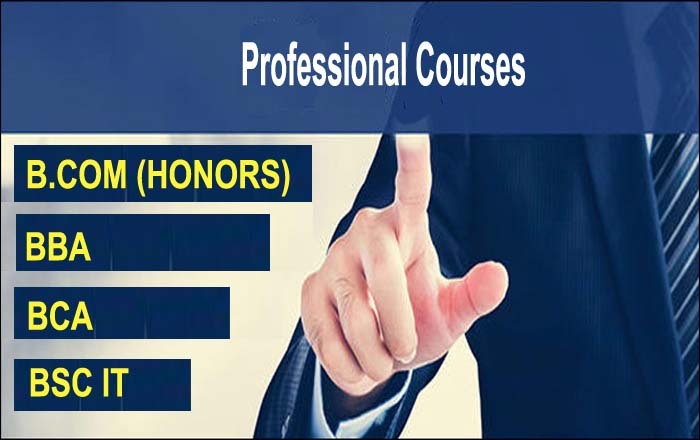 Admission to Professional Courses ( BBA , BCA , BCom(H) , Bsc[IT] ) is purely based on merit of the students obtained in class 12th examination . 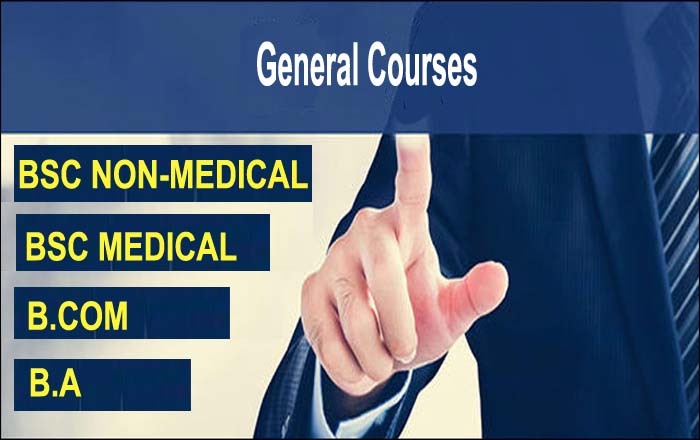 Admission to BSC Medical with specialized subjects (Biotechnology , Biochemistry, NanoScience and NanoTechnology ) is also purely based on merit of the students obtained in 12th class examination . For merit based courses ,in case of same percentage at class 12th Examination, the student with higher percentage at class 10th level will be offered admission. For merit based courses , in case of same percentage at class 12th Examination, and class 10th Examination, the student with higher Date of Birth i.e; more age will be offered admission. Keep ready a digital passport size photograph (White Background) ".jpg", ".bmp" , ".jpeg" or ".png" format of size upto 1MB, for uploading in prescribed space in the application form. Provisional Admission Candidates are required to submit the affidavit Provisional Affidavit Format along with admission or selection form . Original Provisional/Character Certificate from the institution last attended. 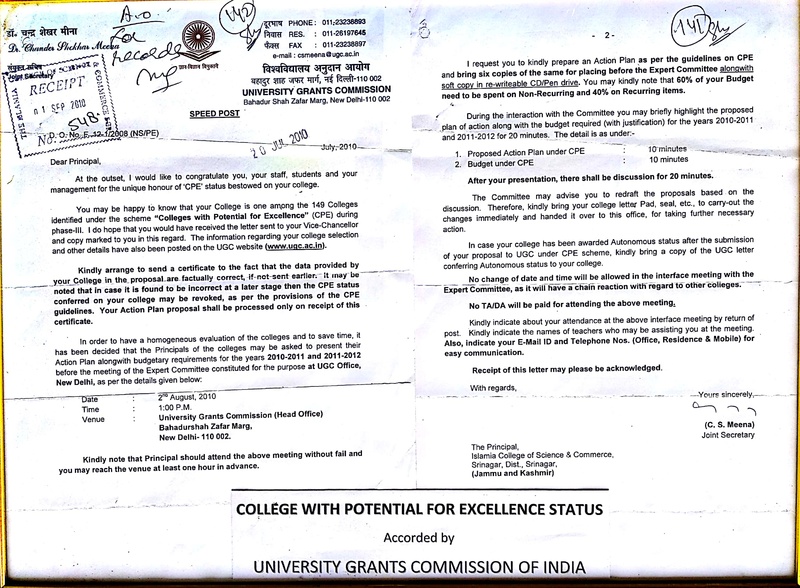 Attested copy of 10th class marks certificate. Attested copy of Hr. 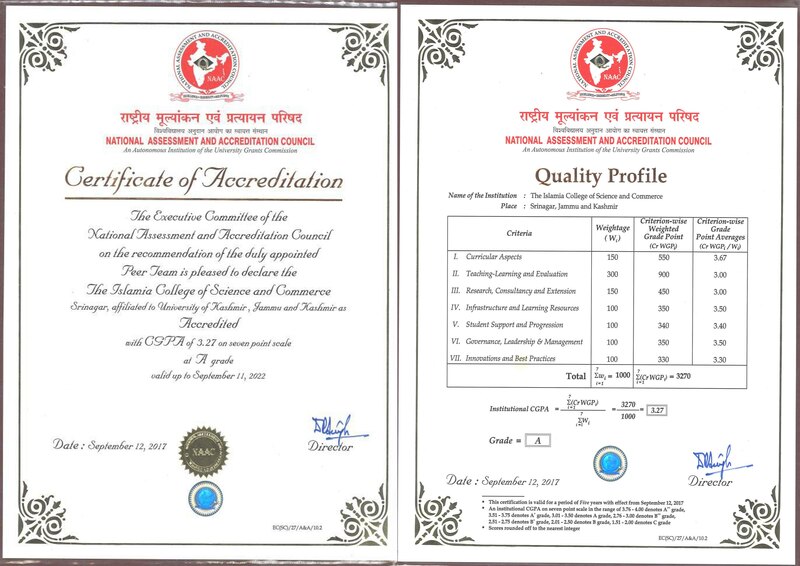 Secondary Part-II marks certificate. Attested copy of Reserved Category (If applicable) issued by the competent authority. Original Migration Certificate from the student(s) having passed their Hr. Sec. 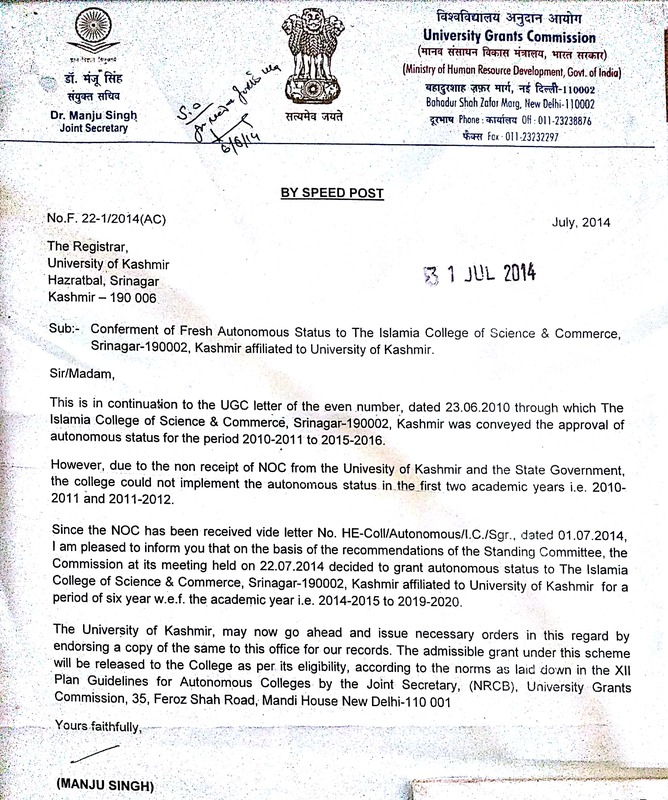 Part-2nd Examination from other than J&K Bose. NOTE : Fee once deposited shall be non-refundable/Non transferable. However transfer of fee within the college is permissible. Admission to BSC Medical , BSC Non-medical, BCom. and BA general courses will be made on first come first serve basis by or before the last date of admission . Provisional Admission will be offered for only those candidates whose result is awaited (CBSE Candidates) or have opted for Re-Evaluation in recent JKBOSE Examination session 2018. Click the Button below for admission to BSC Medical, BSC Non-Medical and BCom and BA General Course. Click the Button below for admission to BSC with Biochemistry, BSC with BioTechnology, BSC with NanoTechnology and NanoScience. 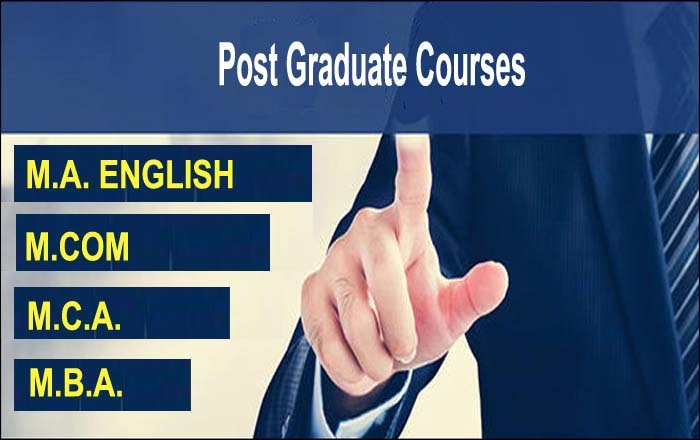 The College is offering admission to professional undergraduate courses BBA , BCA , BCOM(H) AND BSC[IT] purely on the basis of merit obtained in 12th class Examination . Admission will be offered under open merit, reserved categories and self financed categories. Admission to various Post Graduate programmes will be offered to students based on the merit scored in the entrance examination conducted by the university of Kashmir. Admission will be offered under open merit, reserved categories and self financed categories.